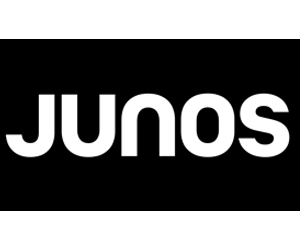 Juno Awards is an award ceremony that honors Canadian music, that is why we are very proud to have served them. 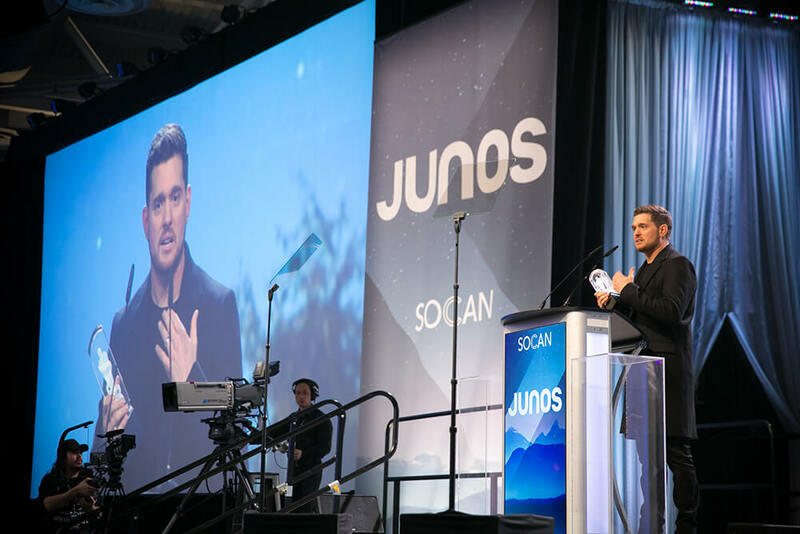 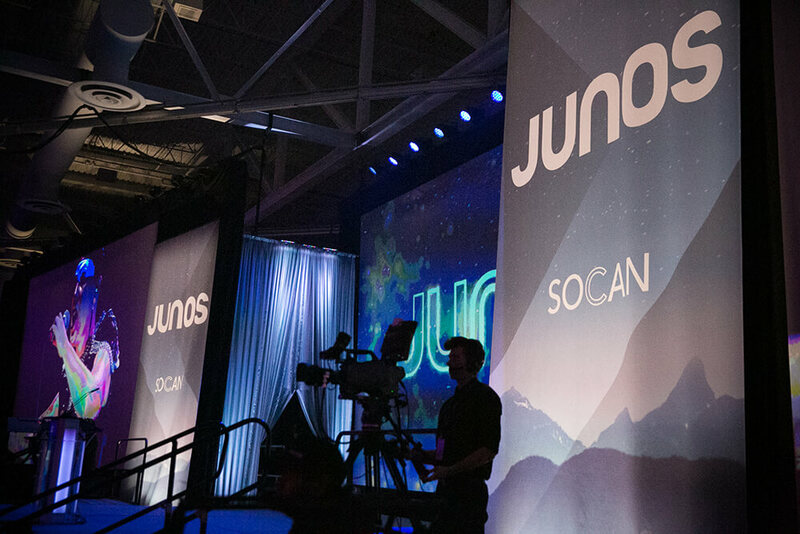 Our Team worked closely with the Juno Awards team to bring their vision into reality. 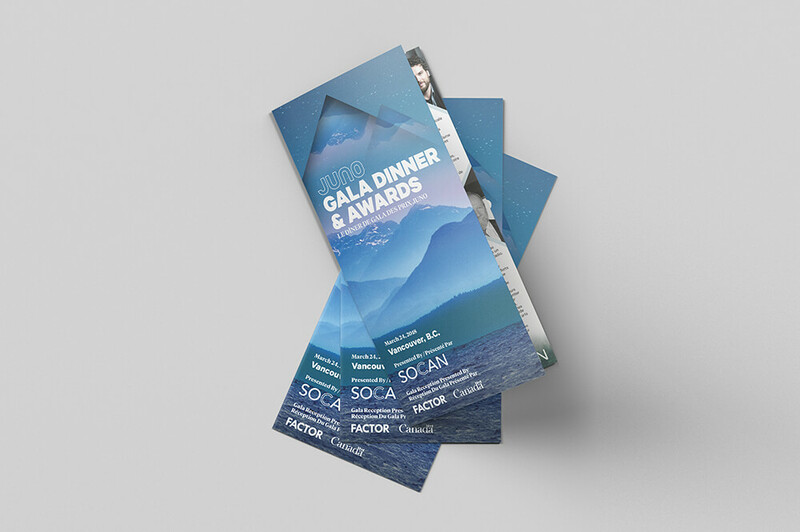 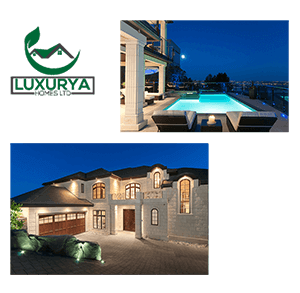 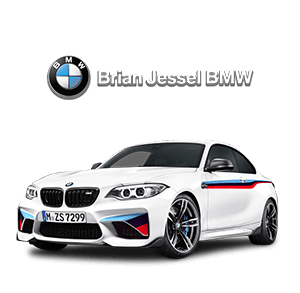 We listened to their vision and brought it into print and design.